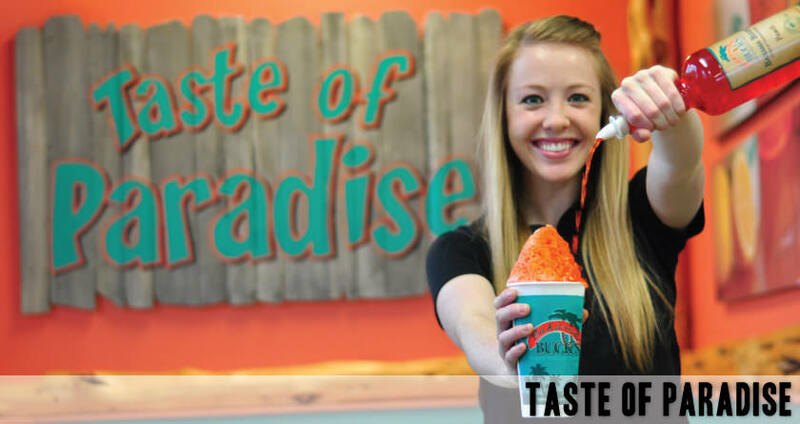 If it has anything to do with flavor, it has everything to do with Bahama Buck’s. 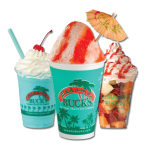 From irresistibly delicious Sno creations to extremely satisfying Island Smoothies, nobody serves up the ultimate tropical indulgence like Bahama Buck’s. 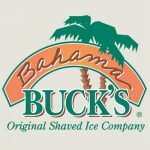 We consider flavor to be an art form and infuse it into every aspect of our business. Our mantra? 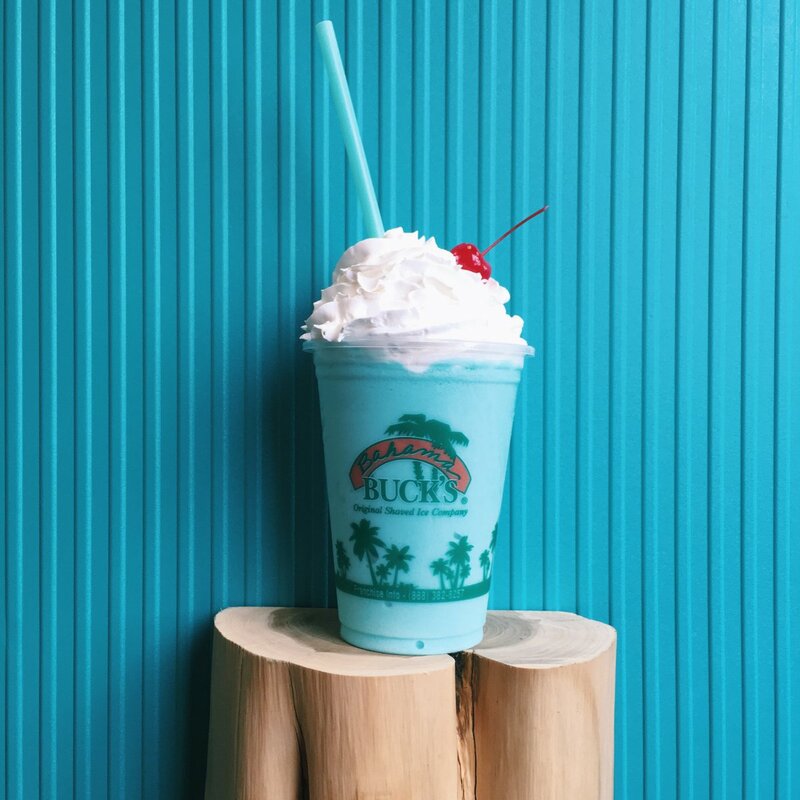 Flavor Your Life. 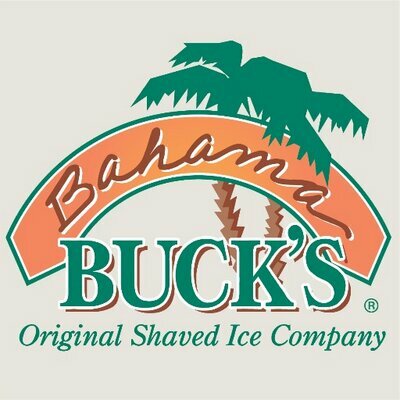 It’s who we are and what we do. 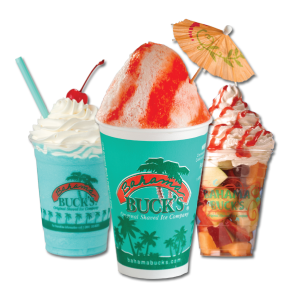 Our island indulgences are just one component of the total Bahama Buck’s experience. 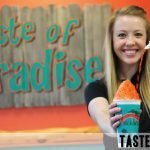 Bahama Buck’s adds a new dimension to frozen desserts by offering a unique tropical sensory experience–our shops are island inspired, comfortable, and uplifting destinations where people can create their perfect all-day dessert, relax, and connect with friends. 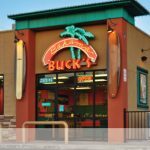 Bahama Buck’s offers the perfect island escape for today’s active consumers who want a Taste of Paradise without the long weekend. Rest assured, our expertise in innovating island indulgences didn’t just happen by chance. 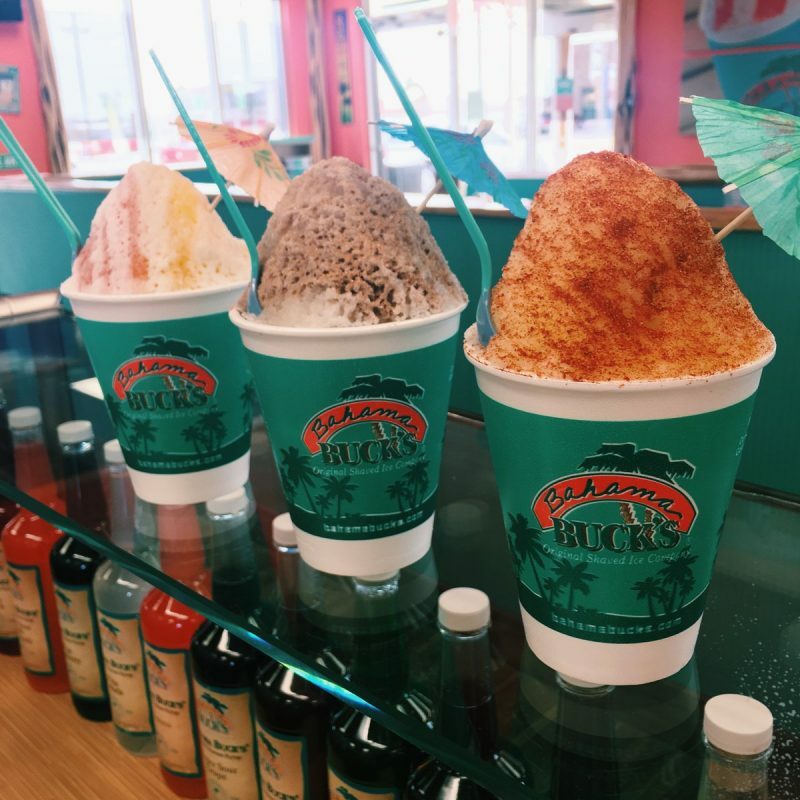 Bahama Buck’s history is full of inspiration, fun, creativity, and of course…friends. 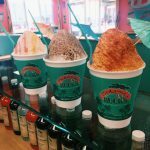 The principles behind Bahama Buck’s are committed to extending the relaxed, positive vibe of the Bahama Buck’s attitude, style, and appreciation of life into every aspect of the business. Welcome to the island side of life.